63% of New Zealand's family carers are women; unpaid carers are twice as likely to be female. 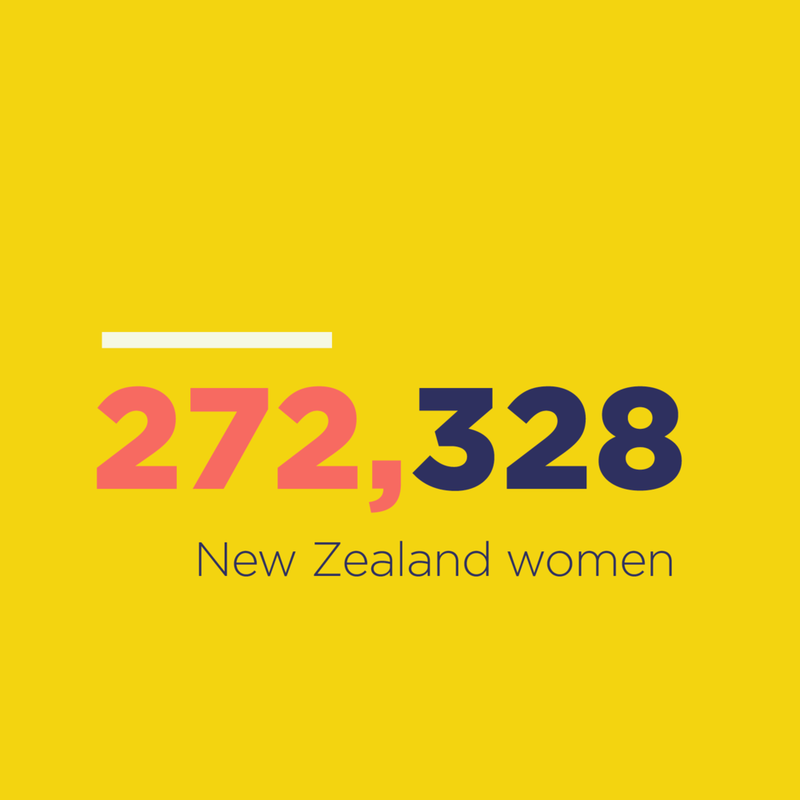 According to Census 2013, 272,328 unpaid female carers live in NZ. 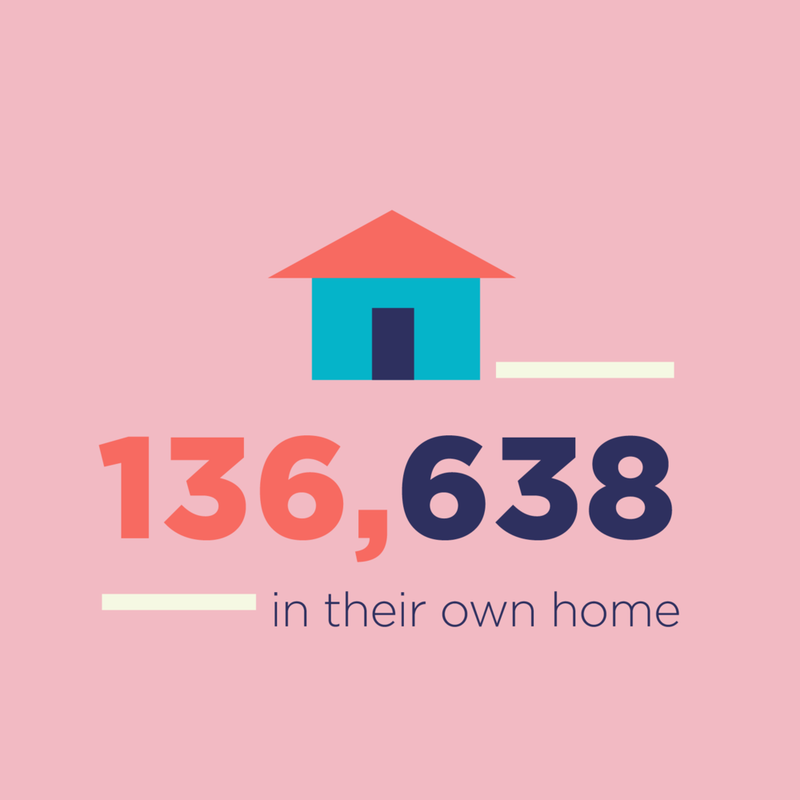 Census 2013 found that 136,638 NZ women were assisting someone in their own home. 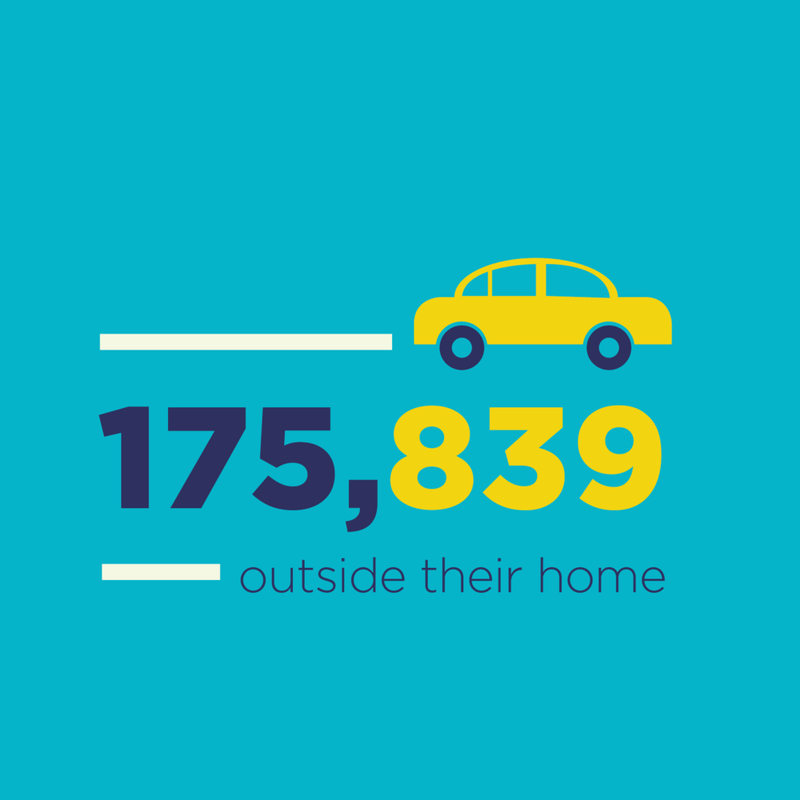 175,839 women were supporting someone living in another location. Most women are caring in mid life, a role that can impact their own health, work, and ability to save for retirement. Carers come from all ethnic backgrounds, but are more likely to be European or Maori. 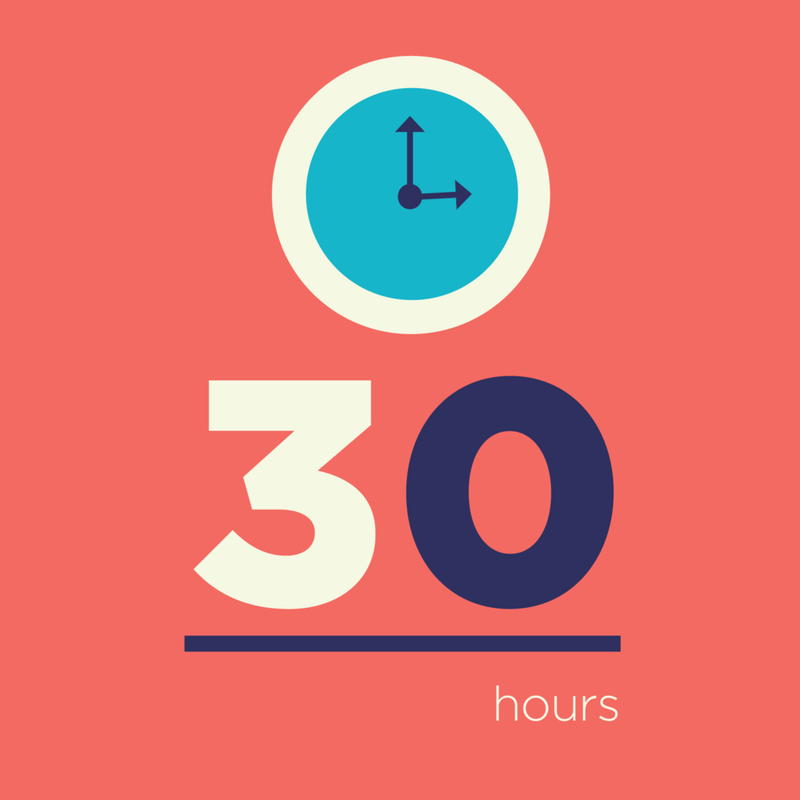 The average carer devotes 30 hours a week to caregiving on top of her other work and family responsibilities. 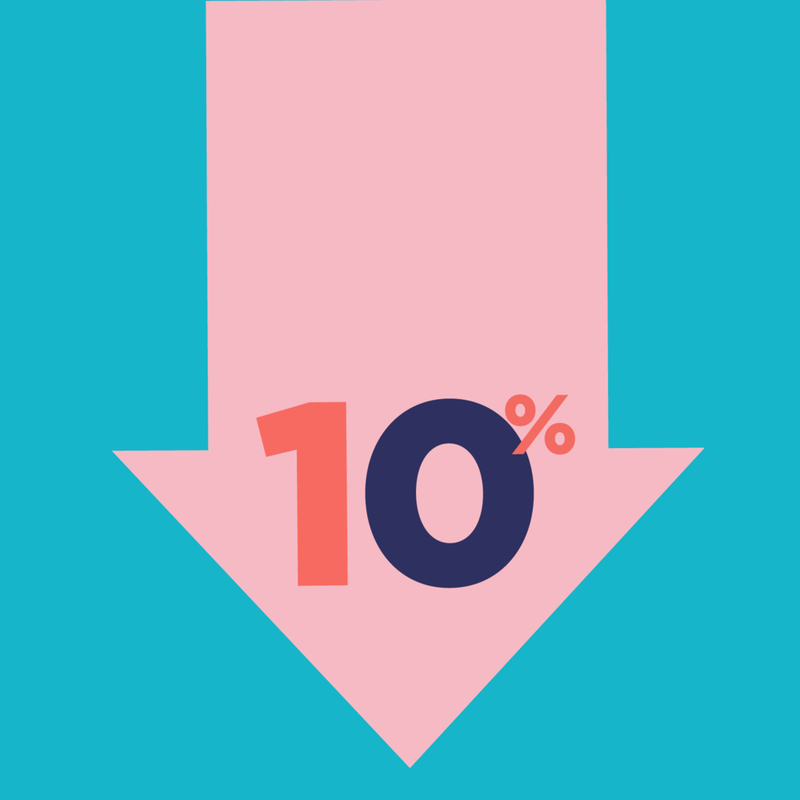 Households of unpaid caregivers typically earn 10 percent less. The annual value of unpaid care is conservatively estimated to be $10.8 billion dollars (Source: Infometrics).